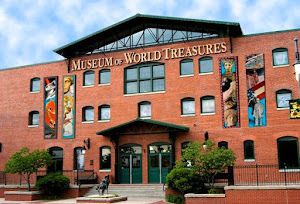 Museum of World Treasures: Bring your Mummy to see the Mummies! Bring your Mummy to see the Mummies! To celebrate Mother's Day, we're offering moms a very special treat! There were many influential mothers throughout history; come visit and learn about them at the Museum of World Treasures! On Sunday, May 12, 2013 all mothers will receive free admission when accompanied by a paying child. 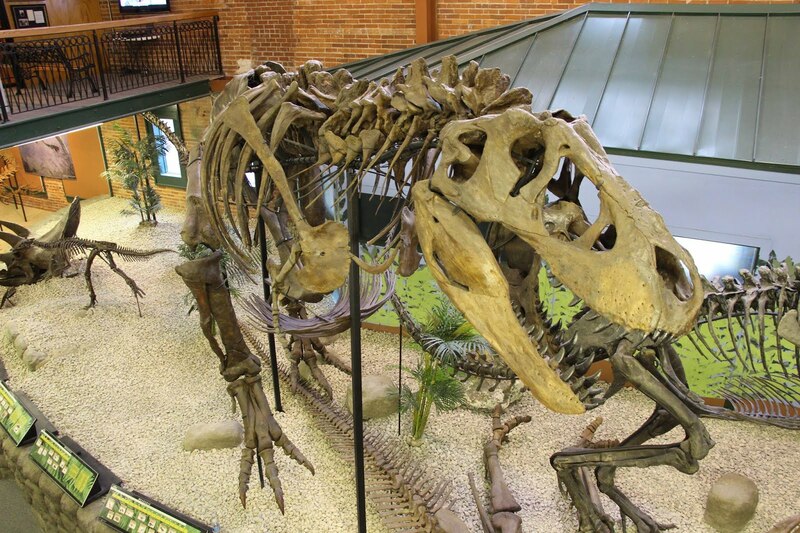 Explore and discover ancient history at the Museum and treat your mom on her special day. Visit our newest exhibit, Economics of Empire, and look into our Summer Adventure Camp information while you're here!